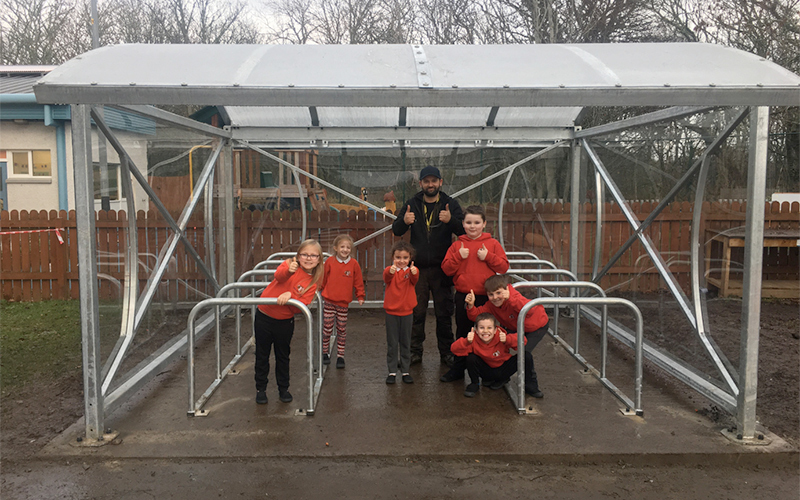 Metalwork UK were pleased to supply and erect a new cycle shelter at Milton Primary School. 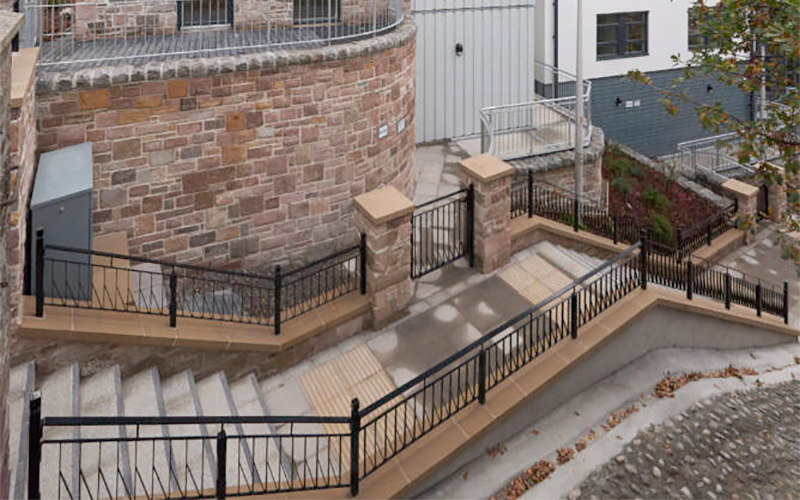 METALWORK UK were delighted to have the opportunity in recent months to work with William Gray Construction Ltd on the reconstruction of the iconic Raining's Stairs in Inverness. 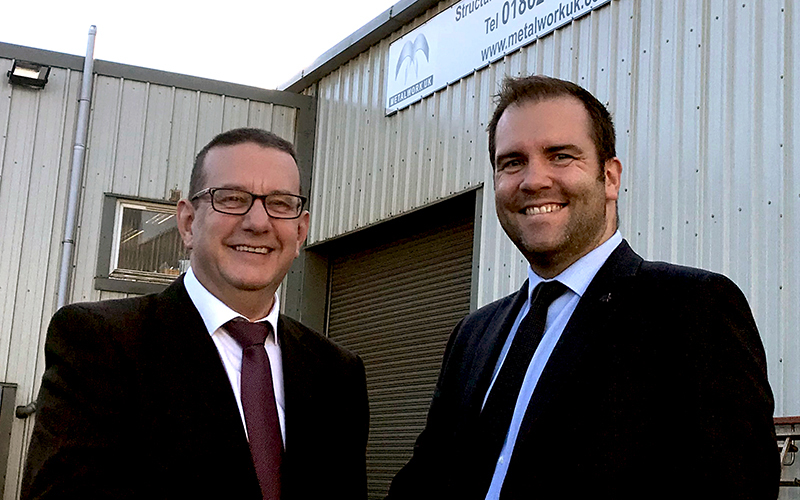 THE Board of Directors of Metalwork UK is delighted to confirm the appointment of Gary Ross to the role of Managing Director, and Len Coull to the role of Director. 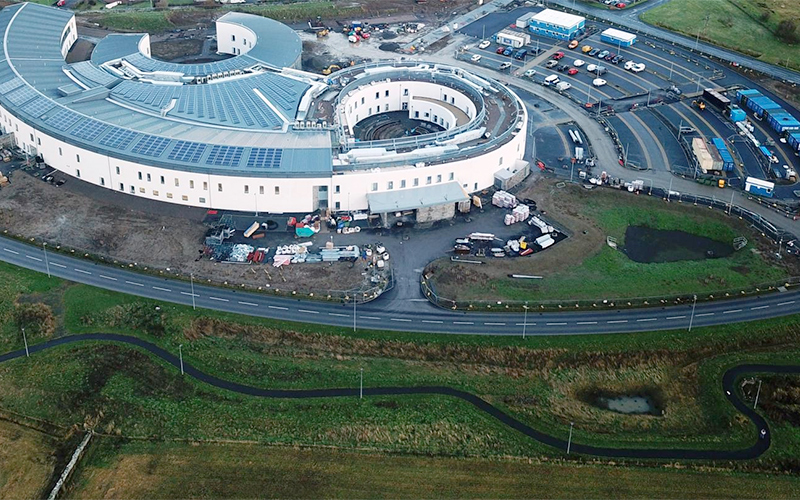 Design, Supply and Erection. 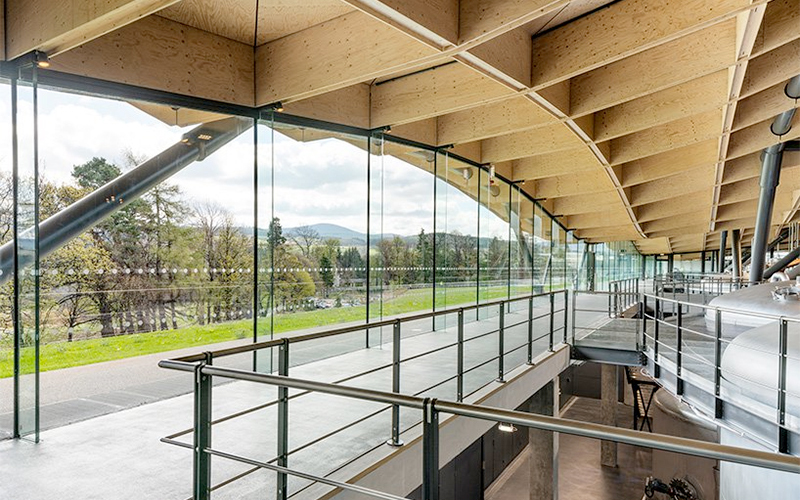 Structural Steel and Metalwork. ©2017 Metalwork UK. All Rights Reserved.